LebanonTurf announced several enhancements to the True Performance Turfgrass Program. The company is adding more flexibility for qualifying product selection and a multitiered rebate structure based on the volume of each customized program. 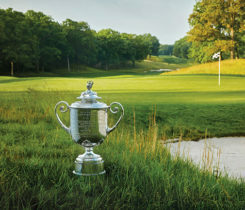 The program combines two industry-respected brands from LebanonTurf: Country Club MD and Emerald Isle Solutions. Country Club MD granular products provide reliable, long-lasting nutrients to the turf, while Emerald Isle Solutions foliar products provide quick and effective nutrients and biostimulants that combat stresses such as heat and drought. For 2019, LebanonTurf will enhance the flexibility of the True Performance Turfgrass Program by allowing all the products in the Country Club MD and Emerald Isle Solutions lines to qualify for the tiered rebate offer. This new structure gives superintendents the opportunity to maximize their savings at varying levels based on the volume of the products they select for their golf course. The True Performance Turfgrass Program is based on independent university research conducted at Purdue University, the University of Arkansas, Auburn University and the University of Florida. These studies clearly illustrate the program’s effectiveness for providing vital nutrients and stress-buffering biostimulants that very effectively manage stressful conditions. They also allow superintendents the ability to deliver high-quality turf for the entire season. 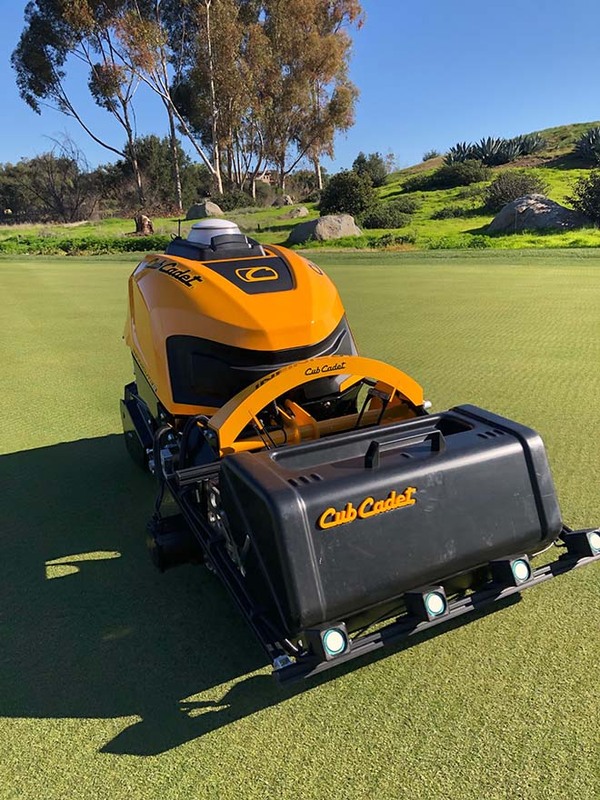 The program officially launches this September to allow superintendents to plan for the 2019 season, and it will be featured at the 2019 Golf Industry Show, Feb. 2-7 in San Diego. There, superintendents can meet with product experts to learn more about the program and develop their own customized plan tailored for their specific golf course. Customers can also speak to their local distributor to learn more and purchase the program.